Malaysia offers tourists a wide selection of sports. It has hosted a variety of spectator sports and international contests like the Formula 1 Malaysian Grand Prix, the Moto GP Malaysian Grand Prix, the Autobacs Super GT Series, the international leg of the PGA Tour, ATP/WTP tennis tournaments etc. However, it is in the field of participatory sports that the country really shines and excels. 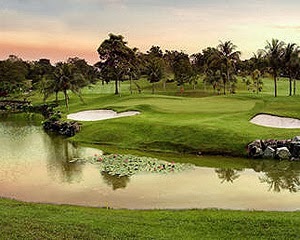 Golf courses abound in Malaysia and active pursuits at sea and mountain and hill quests are especially popular with both locals and tourists alike. In fact, a visitor can plan an entire vacation around his/ her favored active pursuits in Malaysia, such is the wide array of sporting activities available in the country. Three main types of sports activities exist in Malaysia namely adventure sports, spectator sports and traditional sports. Of the three, adventure and traditional sports attract the largest amount of participation. Malaysia offers numerous opportunities for scuba diving and snorkeling at various splendid dive sites located off the Eastern coast of Peninsular Malaysia and Malaysian Borneo in the South China. 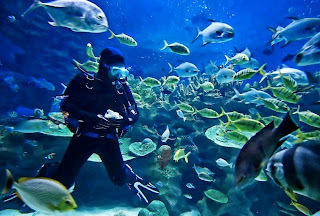 Malaysian islands like Pulau Redang, Sipadan, Lankayan, Tioman and many more, offer bountiful diving opportunities for scuba enthusiasts. The fast flowing rivers on Borneo offer thrilling opportunities for white-water rafting while Peninsular Malaysia’s Taman Negara national park which encloses a 130 million year old rain forest offers a gamut of sporting adventures like jungle trekking, bird watching, fishing, river cruising and more. Similarly the country’s other natural parks like Gunung Mulu and others offer various caving and nature spotting expeditions. The country also hosts the annual Mount Kinabalu International Climbathon during which international runners race up to the summit of Mount Kinabalu and then turn back. This tourney, which was inaugurated in 1987, is open to international participation and attracts competitors from all over the world. Other popular participatory sport events include Windsurfing competitions and Base-jumping events. The last mentioned event is typically held in the month of October in Kuala Lumpur, at locales like Menara KL and the Petronas Towers. 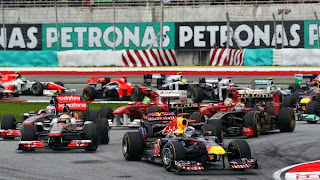 Malaysia entered the Formula 1 racing area when it opened the Sepang International Circuit outside of Kuala Lumpur in 1999. Aside from the annual Formula One Event, the course also hosts the SuperGT championships and the World Motorcycle Grand Prix. 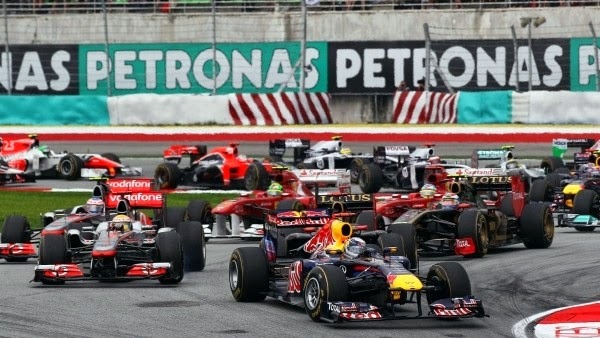 Aside from racing, Malaysia also hosts various competitive spectator sport events for sports like cricket and basketball. Malaysia is a well-know hotspot for golf and hosts a wide array of golf courses catering to all levels of golfers all over the country. Most of these courses have been designed by the leading lights of the golf world like Jack Nicklaus and others. Most golf courses offer public access for visitors though golfers can also choose to improve their game at the government approved Aman Golf School. However, traditional martial arts like silat are far more difficult to access as the local bodies do not really advertise training of foreigners in the this traditional art, unlike in other Asian countries where imparting such instruction to foreigners is common.